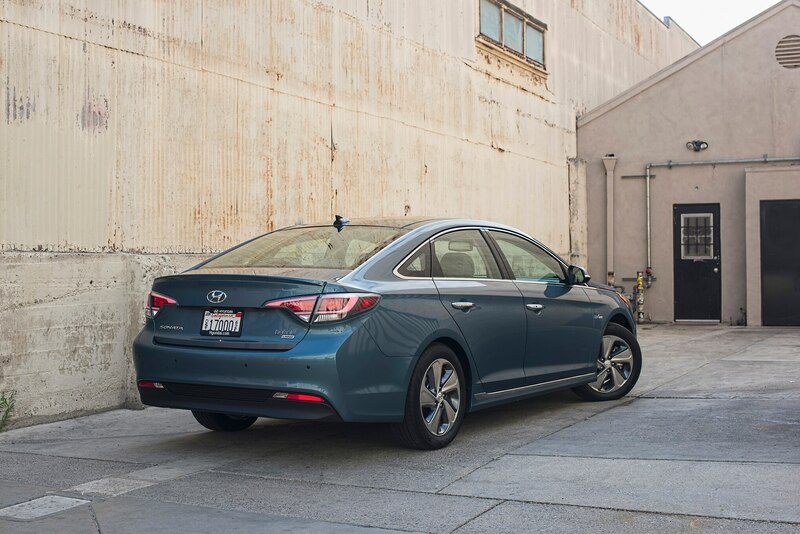 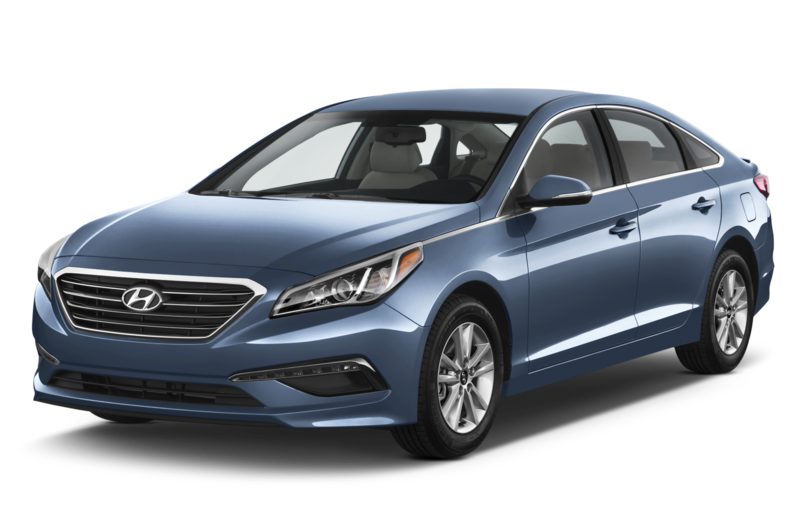 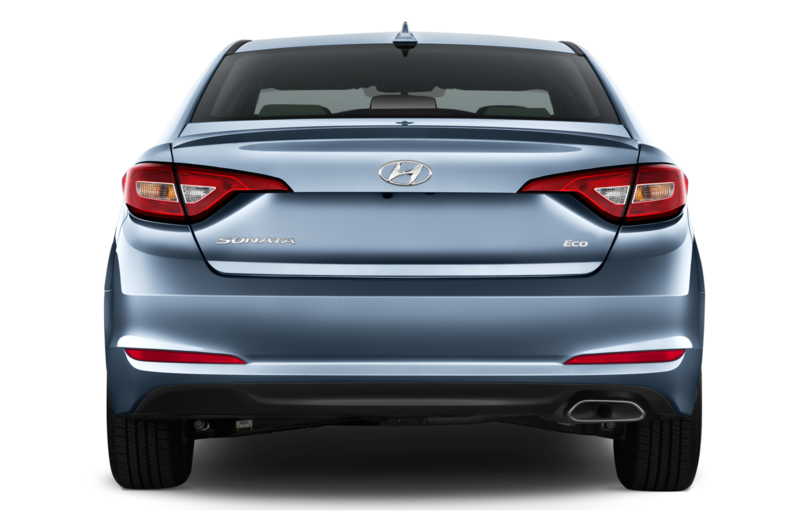 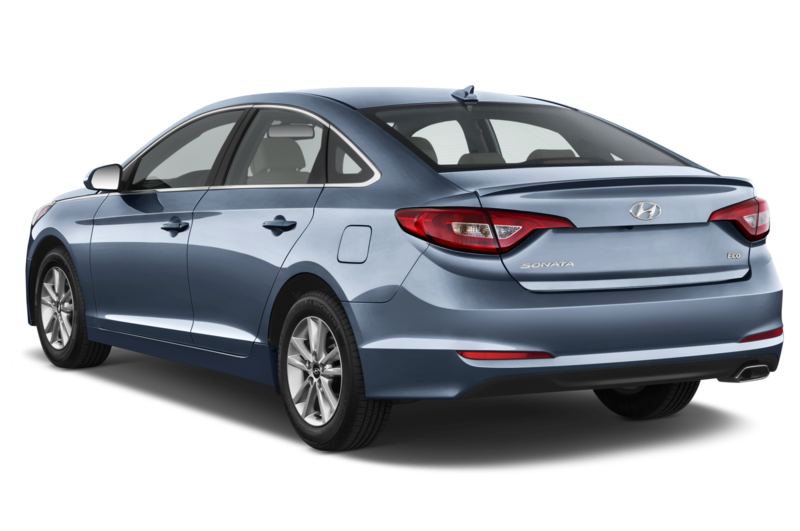 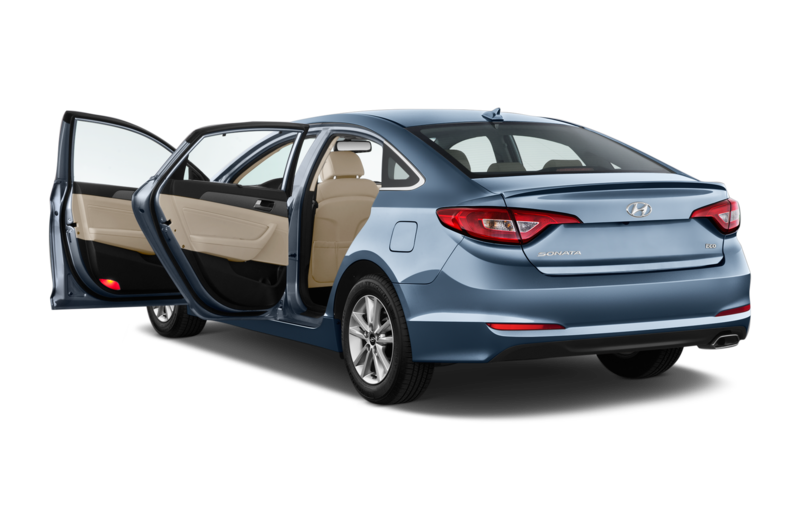 / News / Hyundai Reaches 10 Million Vehicles Sold in the U.S.
Sonata, Elantra have been best-sellers over the years. 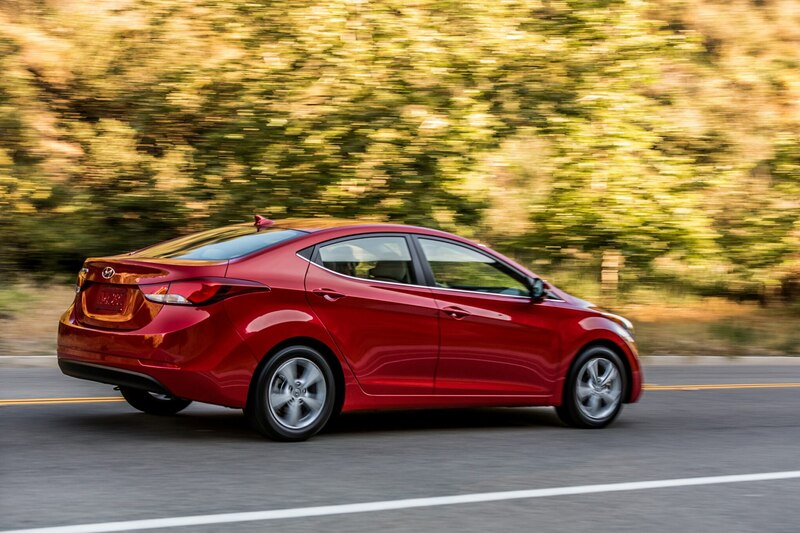 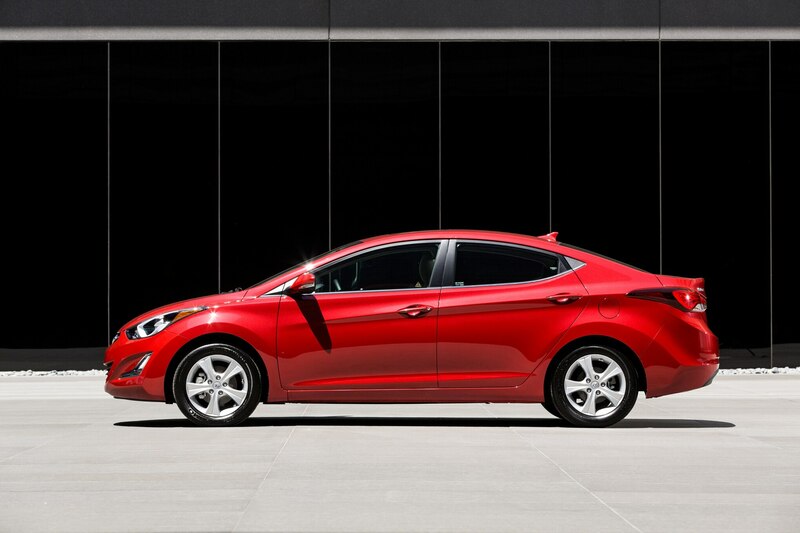 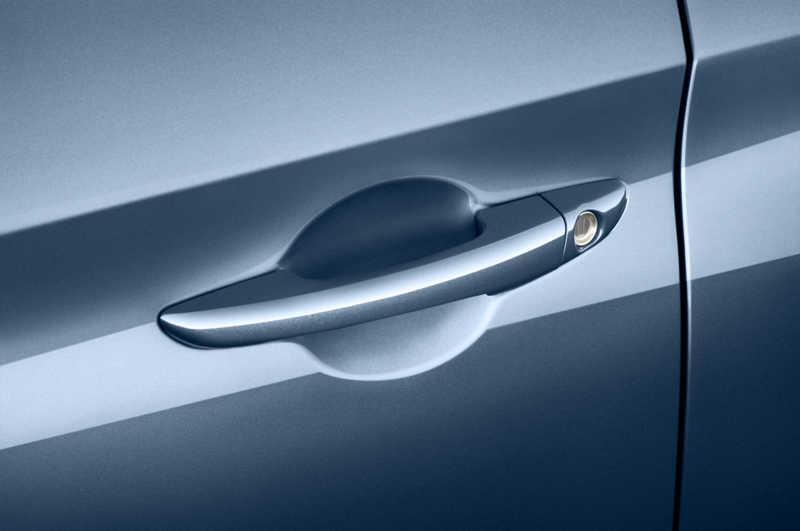 29 years after first entering the U.S. auto market, Hyundai has sold its 10 millionth vehicle. 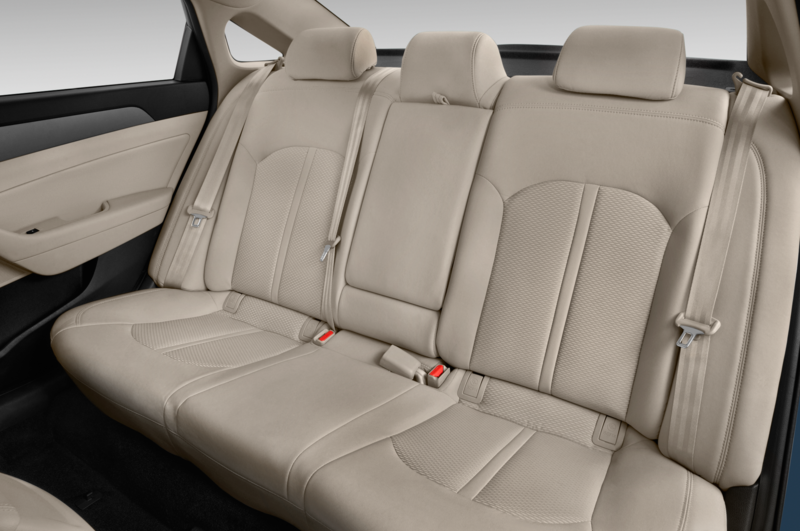 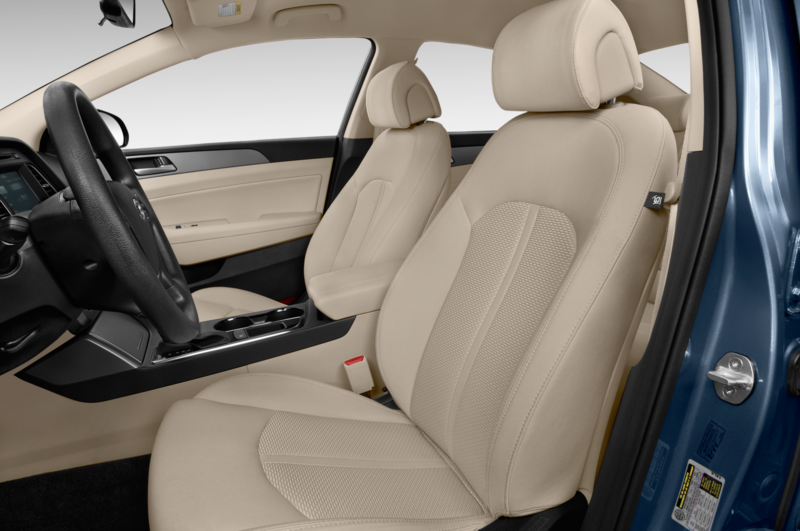 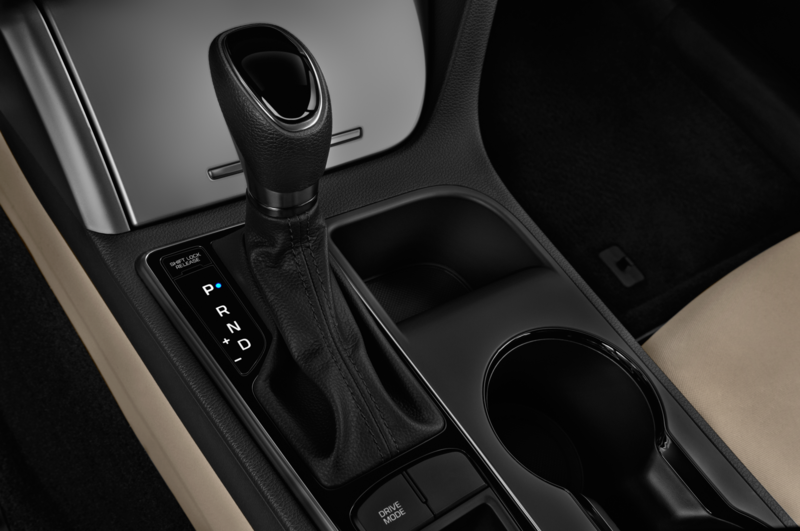 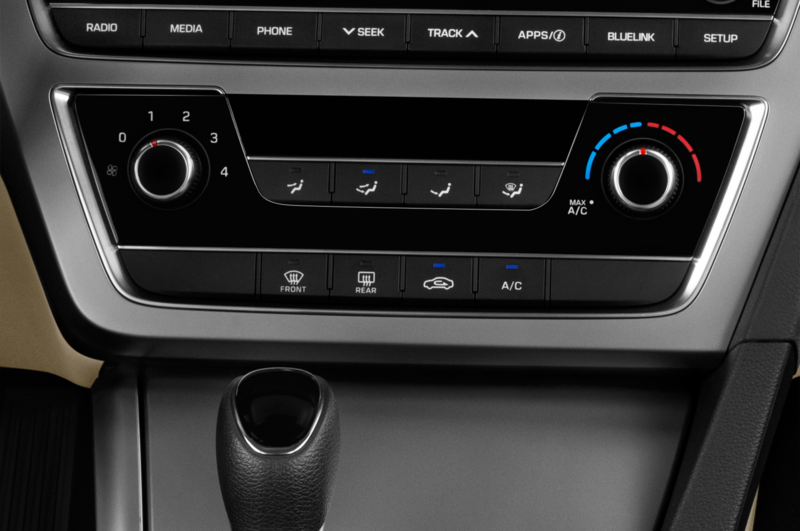 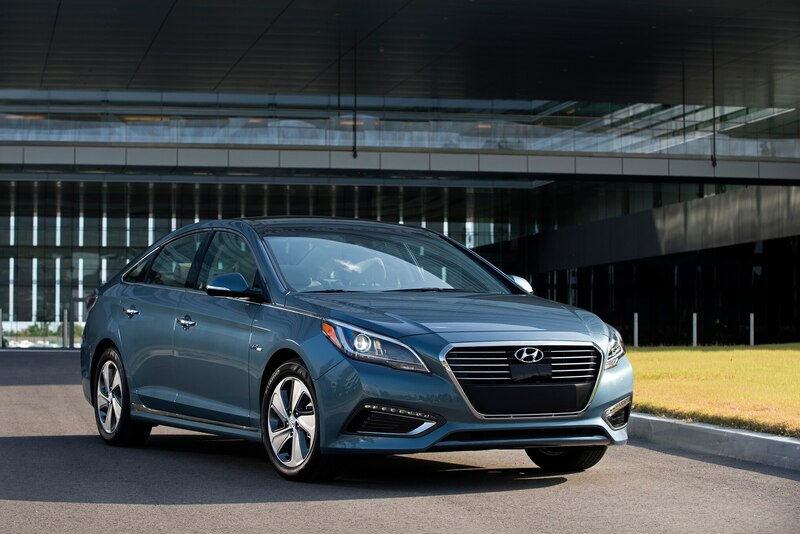 The company started off in 1986 with only one model, the Hyundai Excel, and the lineup has since grown to include 10 different models ranging from the Accent subcompact all the way up to the Genesis luxury sedan. 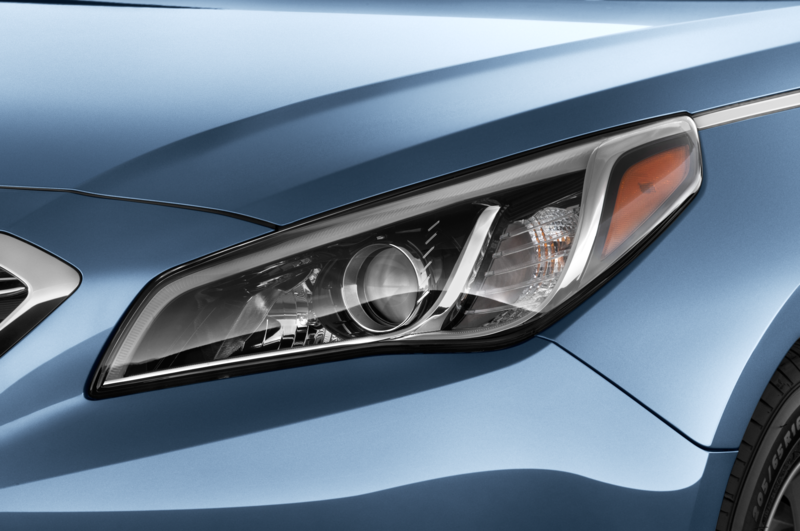 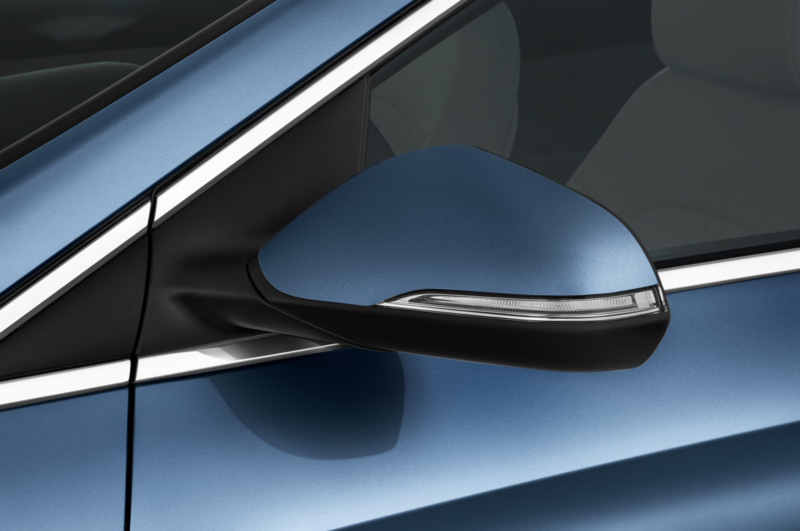 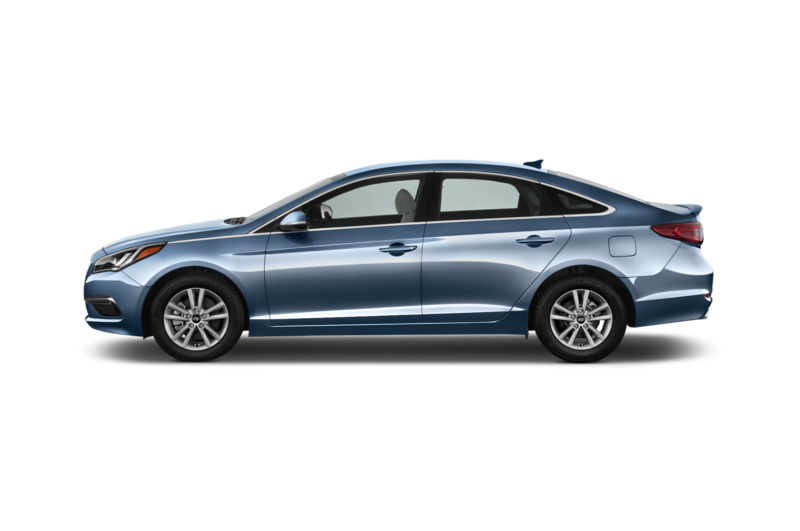 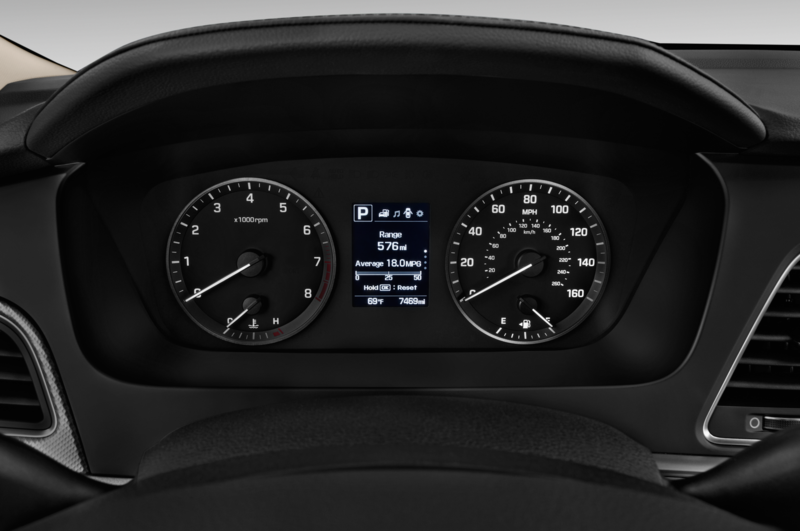 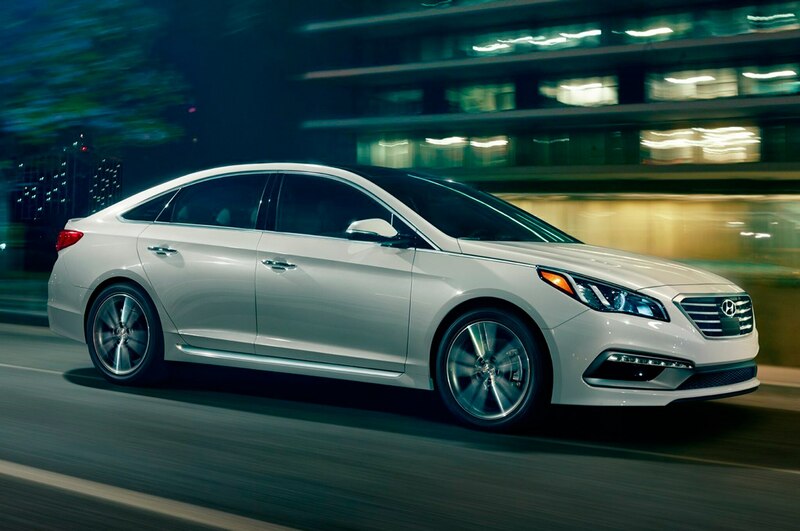 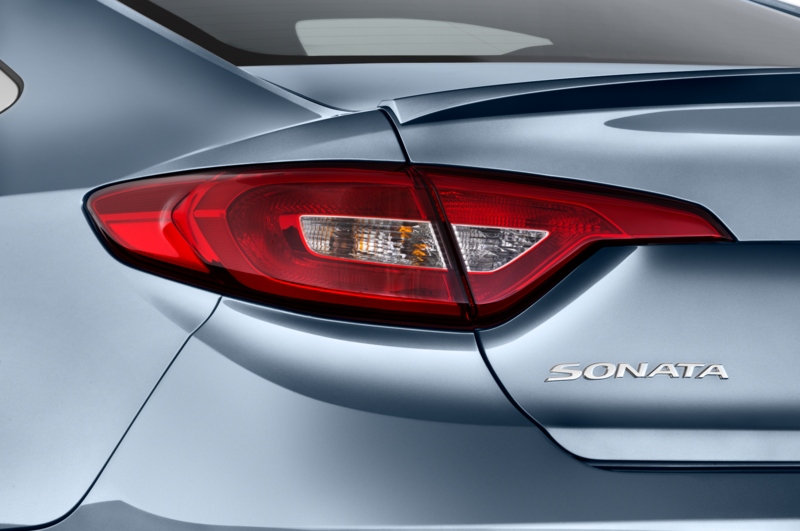 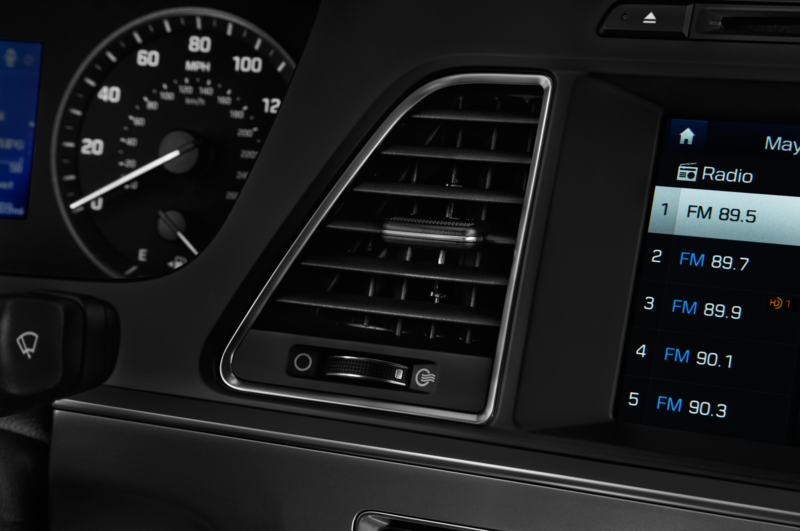 The Hyundai Sonata midsize sedan has been the biggest contributor to the 10 million sales, making up 24.98 percent of the brand’s overall sales since it was introduced in the U.S. in 1988. 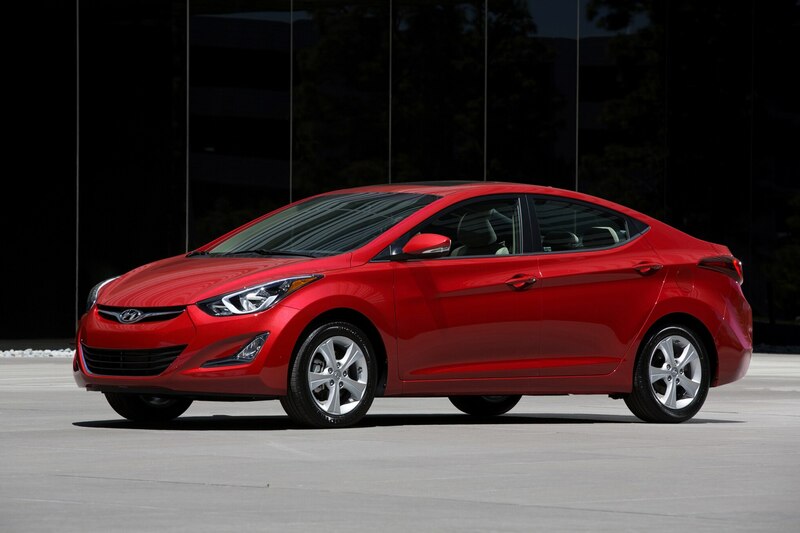 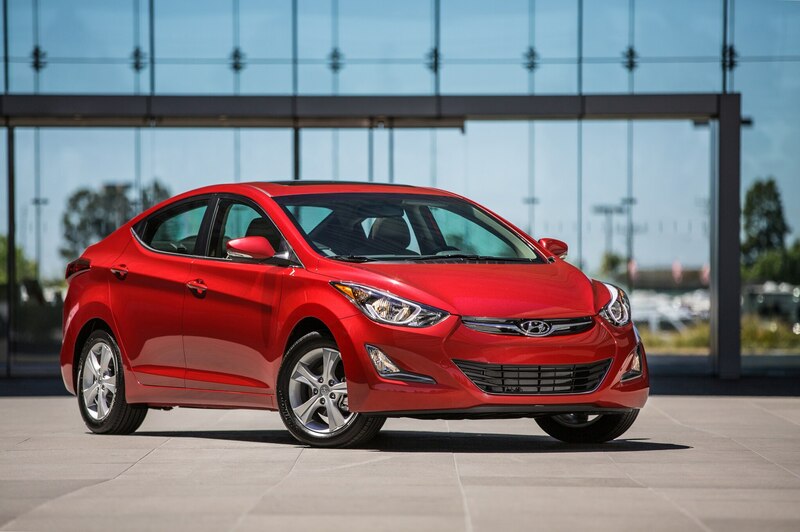 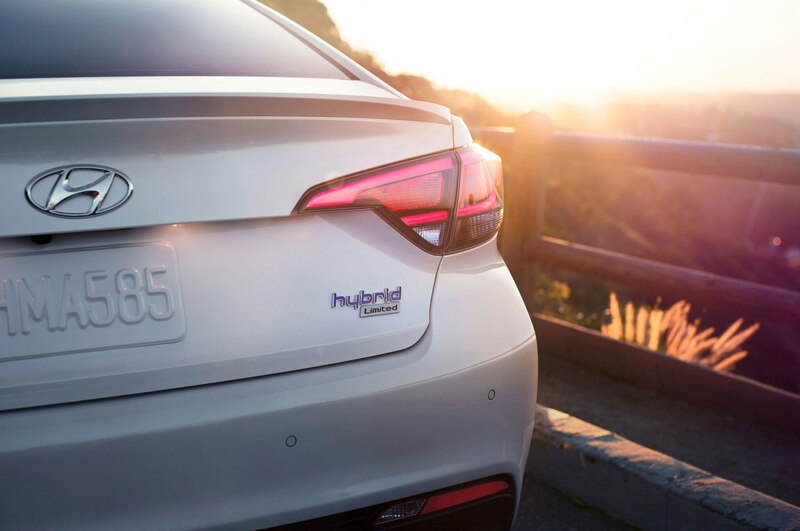 The Hyundai Elantra plays a close second, having made up 24.85 percent of Hyundai’s sales since it joined the lineup in 1990. 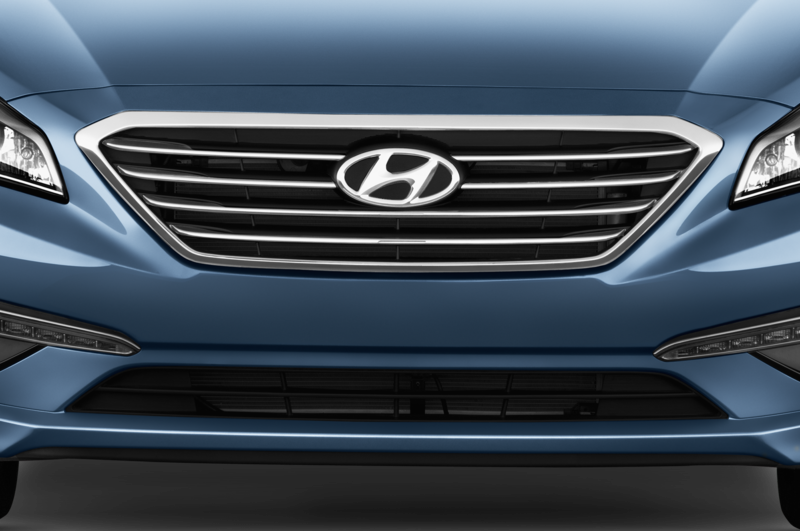 Also in the top five best-selling nameplates are the Sante Fe SUV, the Accent subcompact, and yes, that original Hyundai Excel, which sold over 1 million units over its 8-year run in the U.S. from 1986-1994. 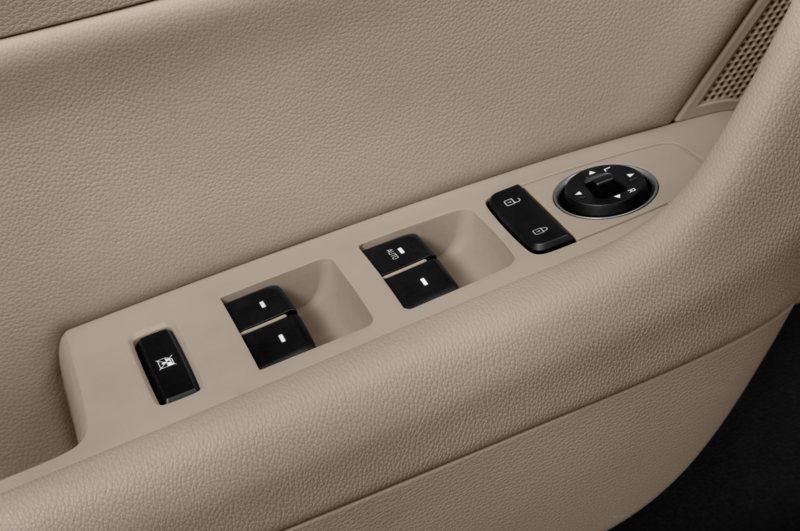 In fact, the story behind the launch of the Excel is a surprising one. 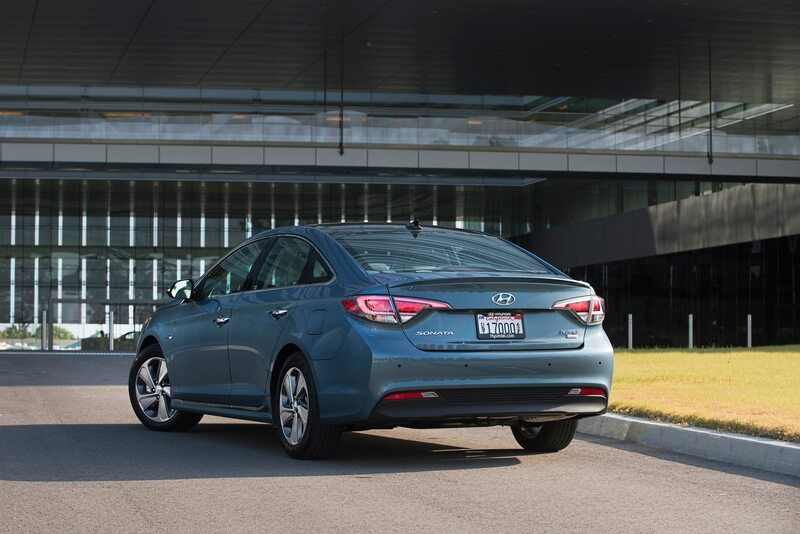 Despite being a completely unknown brand launching into a new market, the Hyundai Excel sold 100,000 units within the first seven months of being on sale, which set a record for first-year U.S. sales by an import carmaker. 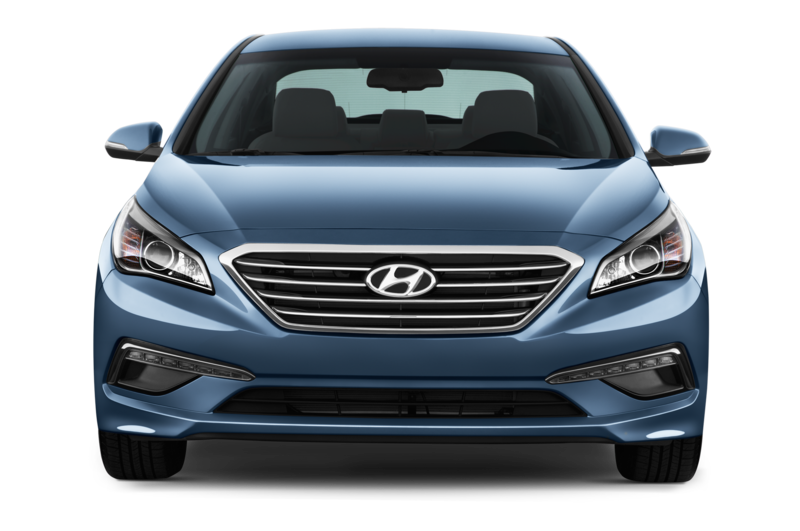 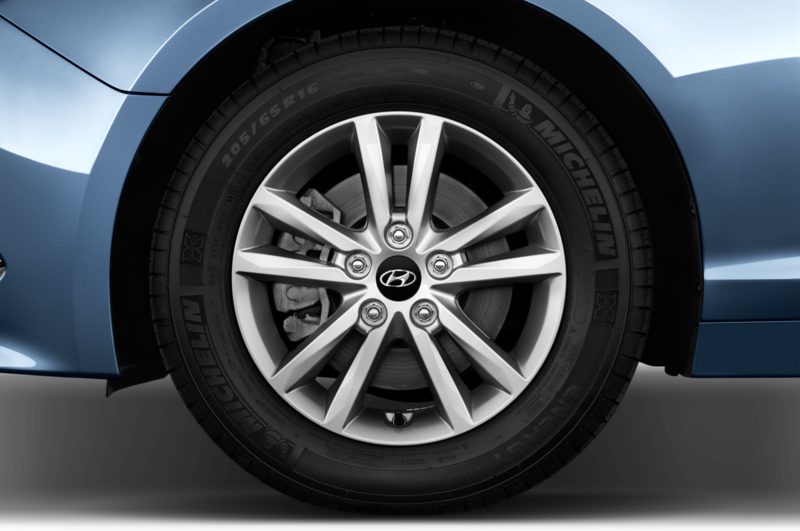 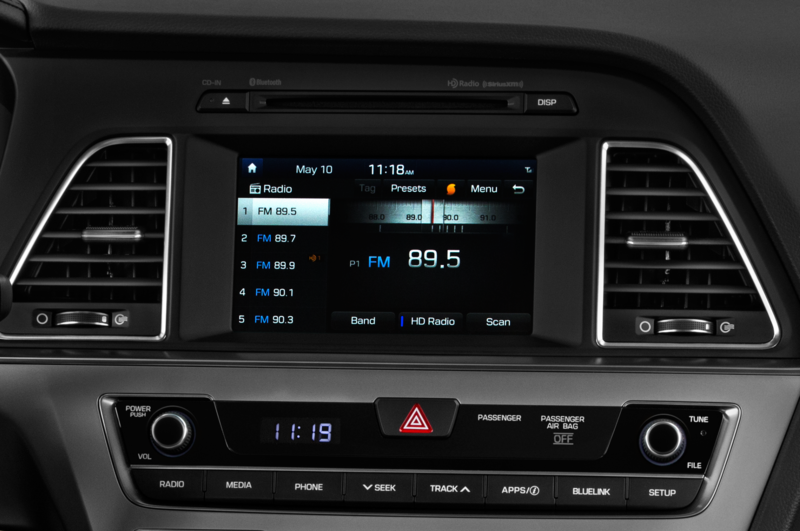 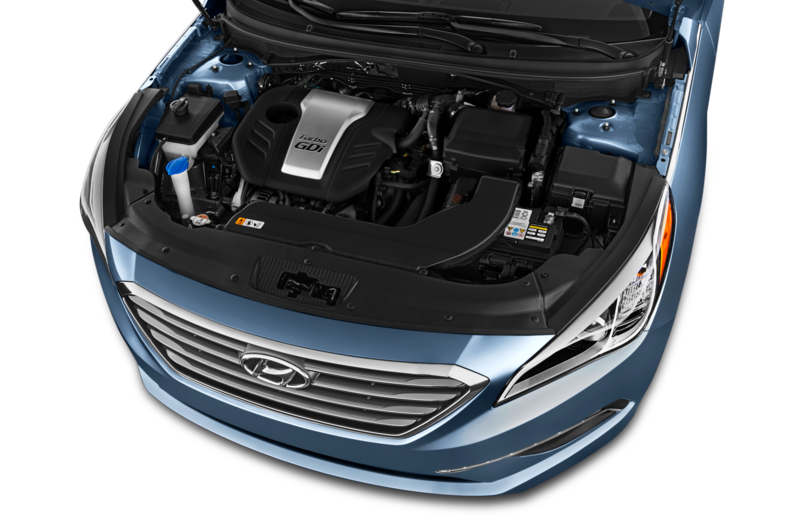 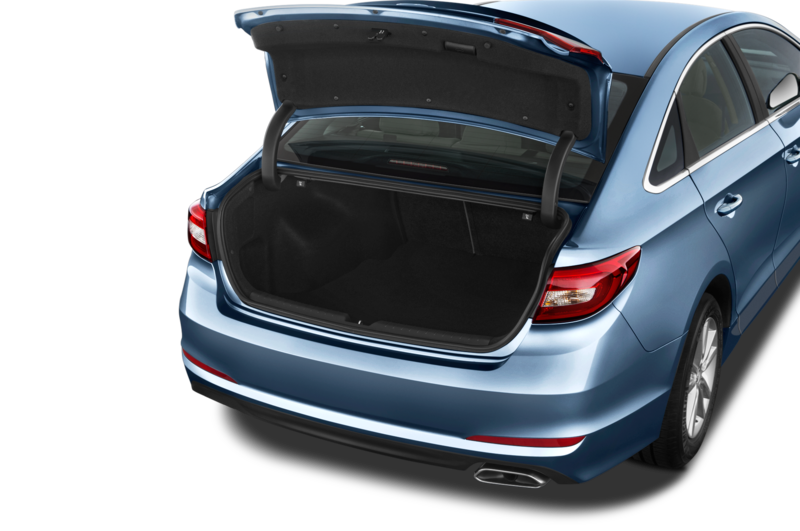 Of course, Hyundai has come a long way since then, having introduced its well-known warranty program in 1998 and bolstered its lineup with various crossovers, sports coupes, and luxury sedans like the Genesis and Equus. 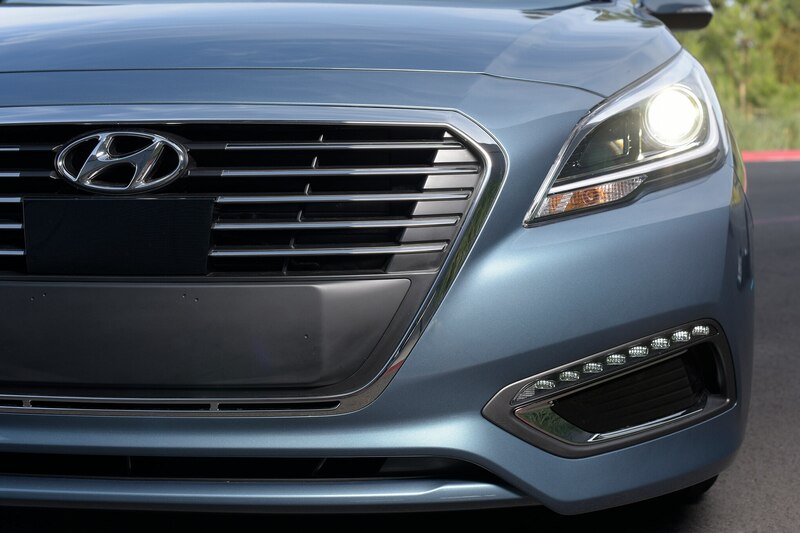 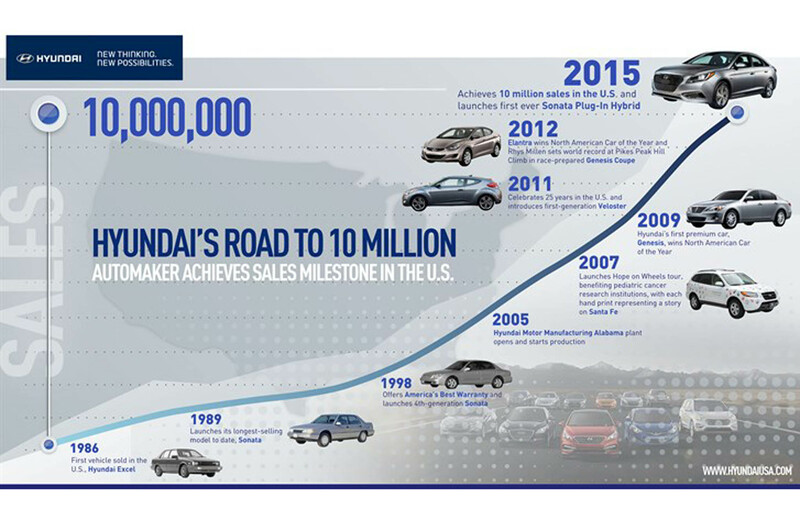 Take a look at the chart pictured above to see a visual representation of Hyundai’s impressive growth in the U.S.